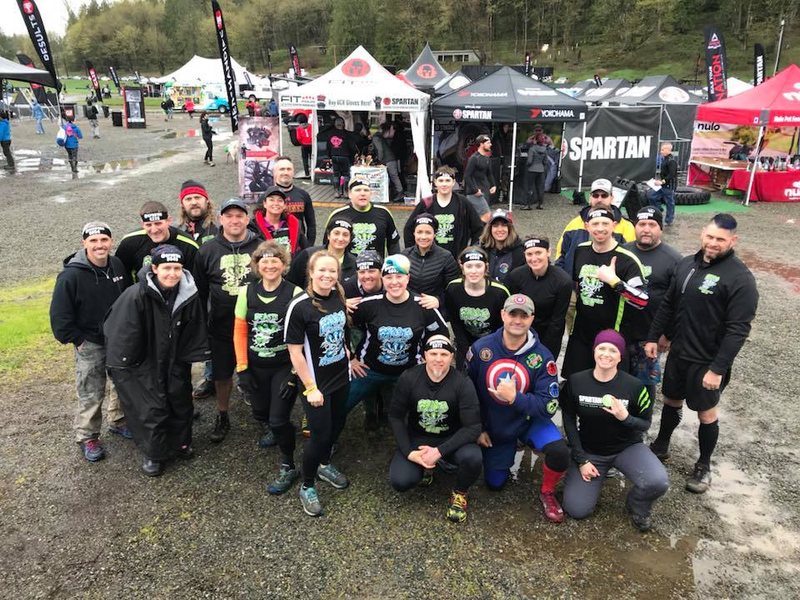 From deep within the Beasts OCR territory, hundreds of Beasts and other participants flooded (pun intended) into Meadow Wood Equestrian Center in beautiful Snohomish WA for a weekend of Spartan racing. 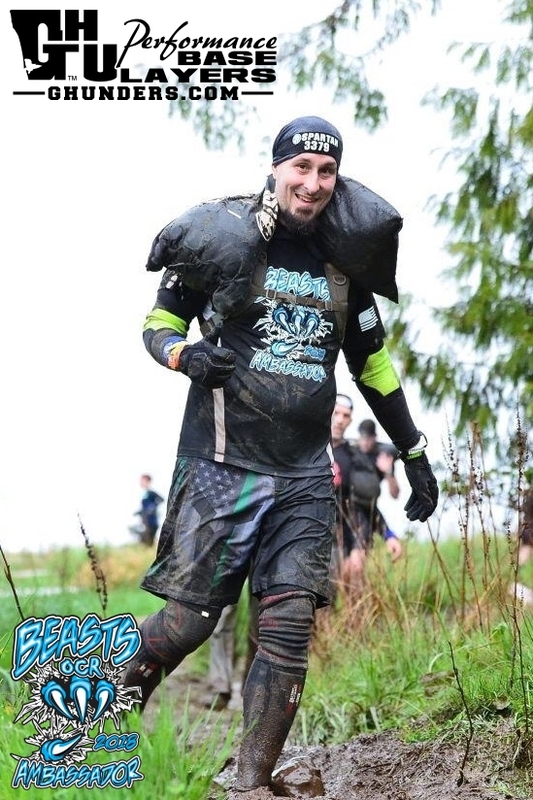 I arrived at the venue on Friday night for the Open House that Spartan put of for a few hours to reconnect with fellow Beasts and get up close and personal with the course. 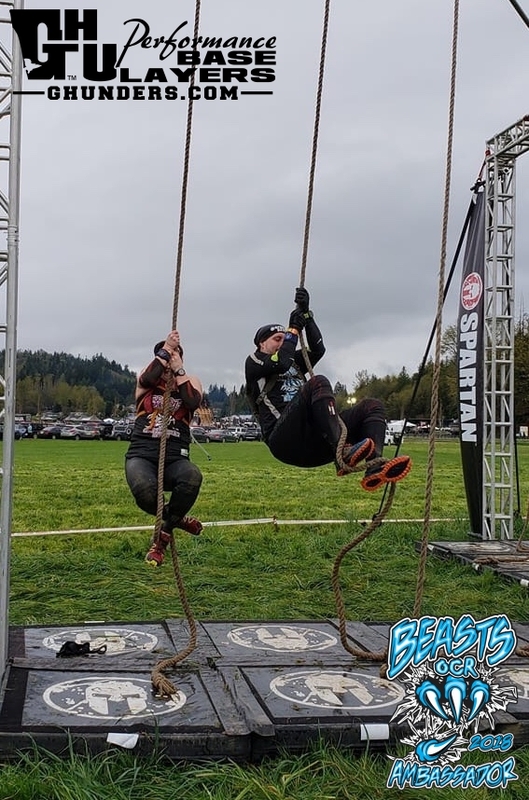 This also provided myself an opportunity to get a nice Spartan branded rain jacket due to me leaving mine back down in Portland, OR. Silly me. The Open House had a good stream of people taking the tours and trying out some of the obstacles including Hercules Hoist, Spear Throw, and the Multi-Rig among others. 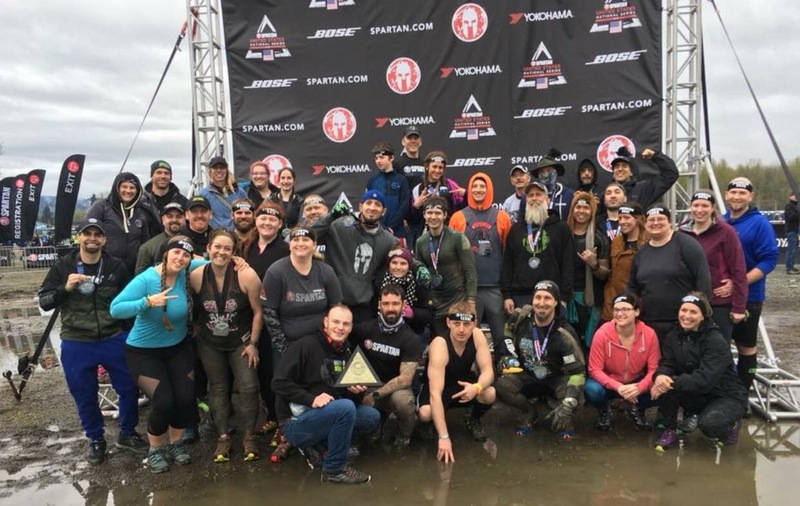 The next day I was set to run my first competitive Spartan Race as part of the new Age Group category. 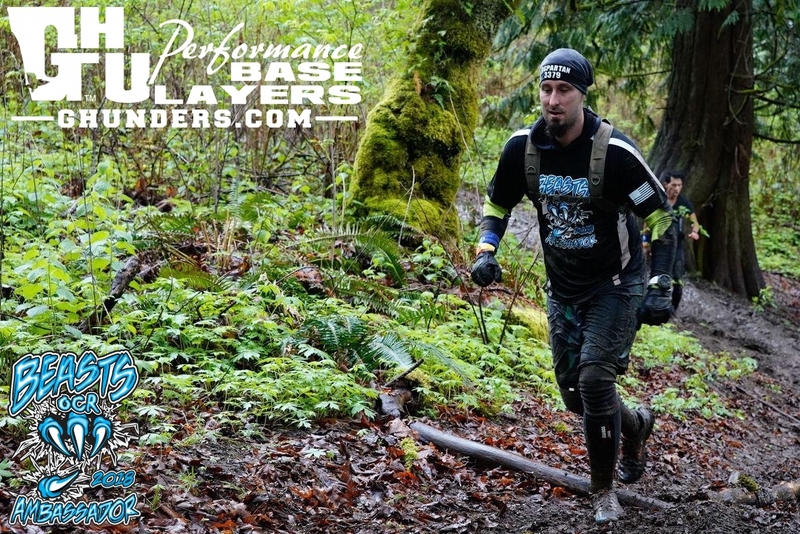 We would follow the same rules as the Elite racers, if you failed an obstacle, the headband gets placed on the ground and you will be videotaped doing the mandatory 30 burpees. If you failed to do the 30 burpees, not only do you cheat yourself but also risk a DNF. 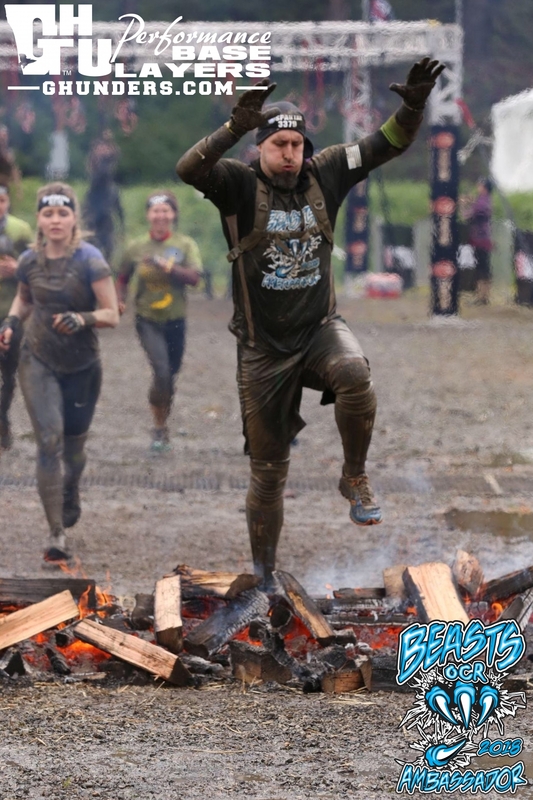 Due to life events and a lack of training due to the life events, I gave myself an over/under of 200 burpees for the race. I thought muscle memory would help a little, but if it did at all, it was only just a little. 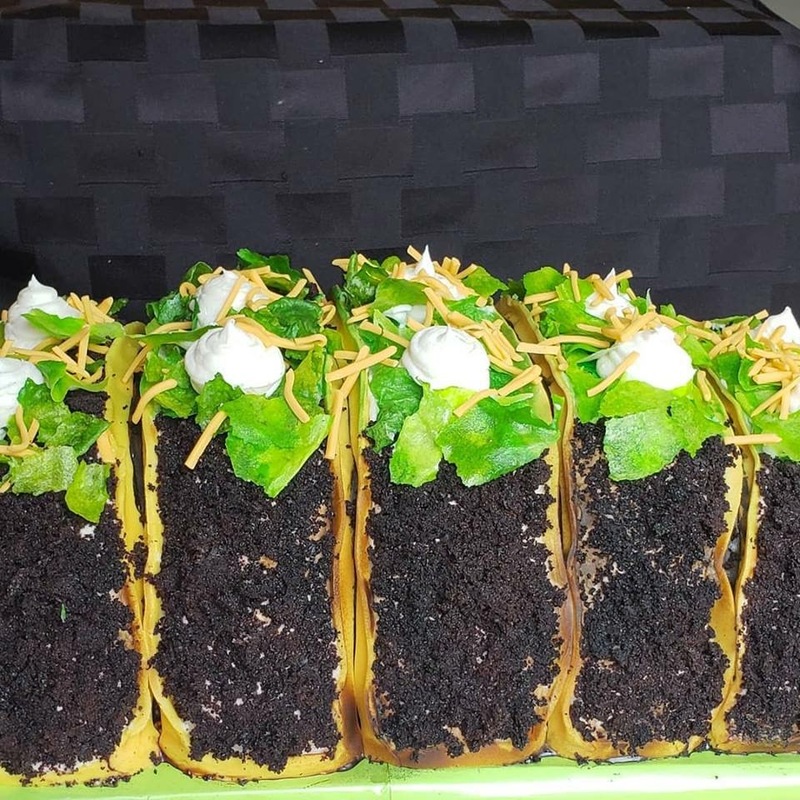 After the picture, it was off to the biggest team tent and a most excellent Taco cake created by the talented Heather Rooke of Wukie’s Cookies and Cakes. Not only does it look fan-freaking-tastic, it tasted even better. Remember to use code MAY15 at GHUnders.com for 15% off orders $30 and over! You’ll be glad you did. GET YOU SOME!